Three families. One inner child. We go to Odaiba the New World during the summer holidays. In inn before night, access does not matter by train. 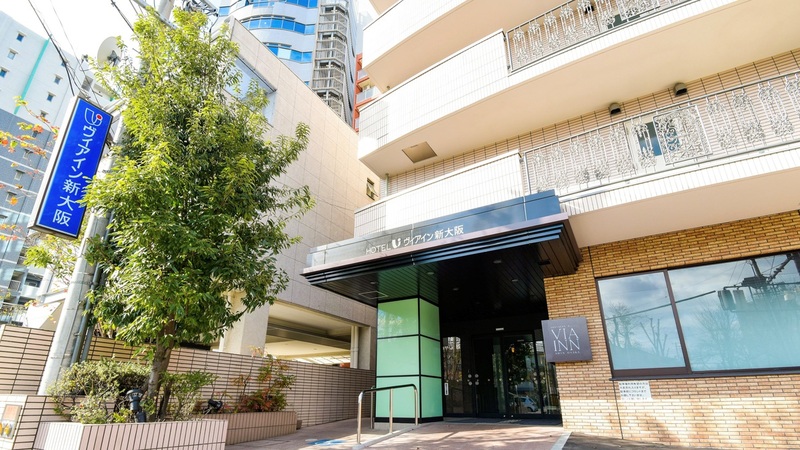 Please introduce the inn recommended up to 15000 yen place three people. Night view scenery that can be overlooking the Rainbow Bridge wonderfully is the romantic atmosphere in the wonderfully superb view. Since the black-headed gull accommodation in a prime location of Daiba Station direct connection is suitable for tourism transport links well. Well the heart is service of the staff is warm. Rainbow Bridge is visible from the room. Water located on the front Odaiba, is a hotel close to the various tourist attractions of Odaiba. It is directly connected to the Daiba Station, easy access from Tokyo and Shinbashi district. It is a convenient hotel as Maedomari hotel of Tokyo Disneyland. Rooms are wide with a space in the normal course of a twin room, it is recommended. Location from the window visible Rainbow Bridge, you can enjoy a night view. 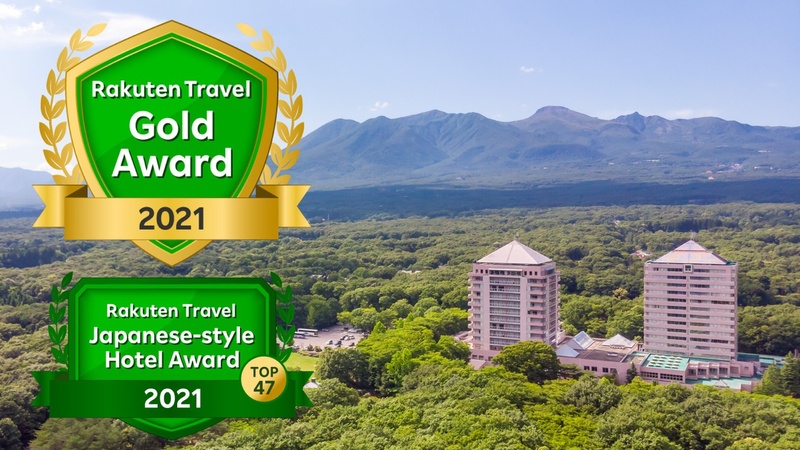 Such as Joypolis and Fuji TV, because there is Odaiba tourist destination of immediately, we recommend the hotel to the base. Depending on the location of the room, but the situation of the square you will see from the window. The hotel is convenient because it also contains a convenience store-style tempo. When we stayed was previously me to prepare also step and bet guard for children. You might also good idea to inquire when booking. 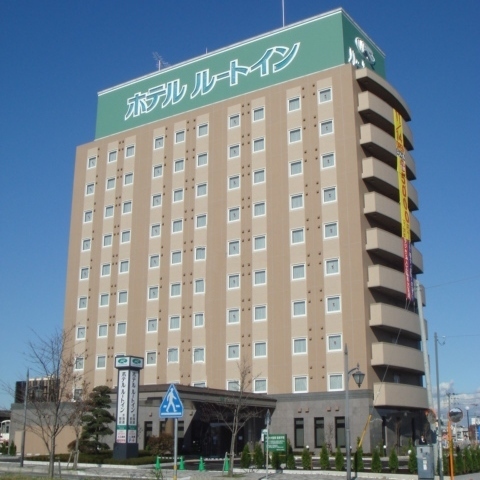 Recommended is the Hotel Sunroute Ariake's. 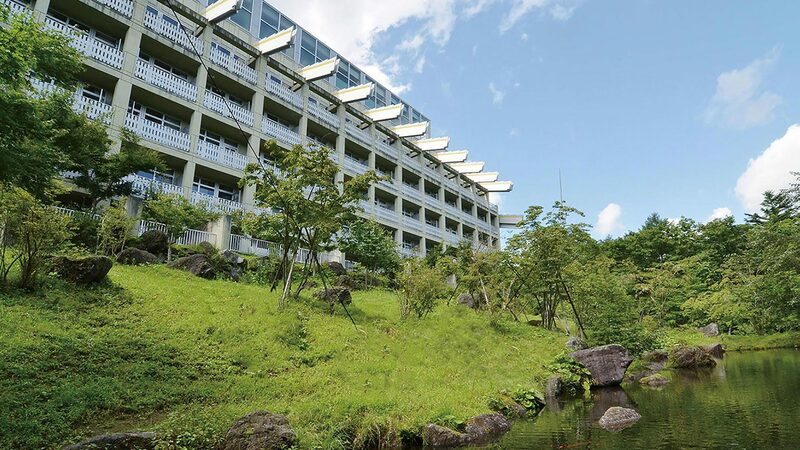 Odaiba is in also well-positioned feeds on, is very friendly hotel to family. May be the view from the room, it was easy to use because they also stand out, such as convenience there is a convenience store in the hotel. I think that it is hotel which can stay safely in your family. 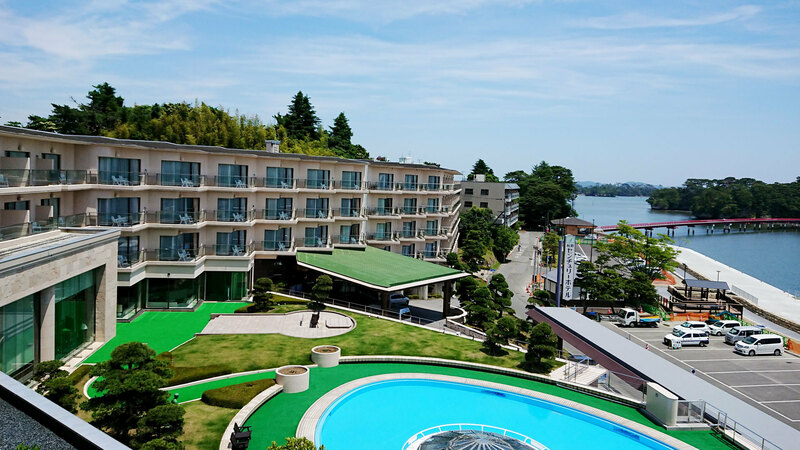 Hotel Sunroute Ariake is, if there is a family-friendly rooms, one stop is to Odaiba the New World in the Rinkai Line, located in the place of the four-station in the black-headed gull. In addition, there is also a limousine bus from Haneda Airport. 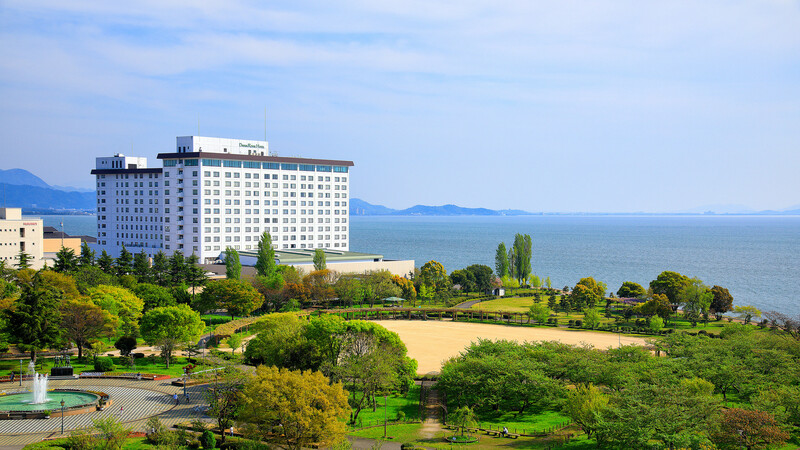 Another, nearby is also Tokyo Bay Ariake Washington Hotel, there is also a family-friendly. 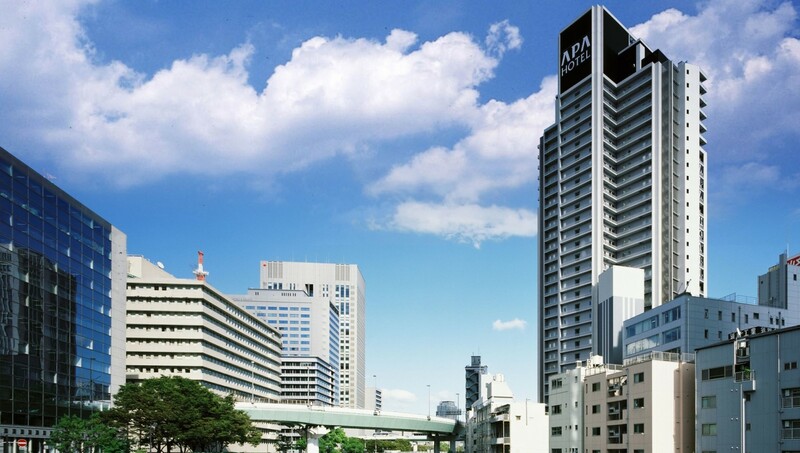 We recommend the Tokyo Bay Ariake Washington Hotel in the fact that the nearby Rates also affordable hotel in Odaiba. Access tried to choose a place that would fit in the budget of the room rate and the fact that as close as possible to hotel from the train station so that train. Enough room quality also because it became a Disney Good Neighbor hotel. Spacious widely is in Tokyo. Children's is OK with lying if preschool. If charges rooms is not if the Tokyo Sky Tree take looks very nice. Hot springs can enjoy, children also inn of great joy. Shinagawa Station, Kinshicho Station, is convenient has come out free shuttle bus from the teleport station and the like. Bathing areas and open-air bath, footbath, such opening of the stalls of the festival (? ), By lodging date, also seen performance show. You can usually experience different from the hotel accommodation. In the case with children, I like the corresponding high hotel staff. APA because even high service we use always with confidence. If can help with anything survives because get to consult at the reception. You can stay here if cheaply to go by train to Odaiba. This year, it was allowed for the first time using the "Mitsui Garden Hotel Shiodome Italia-gai" when I went to Odaiba around at work. That it has just been renovated, overall stylish atmosphere. 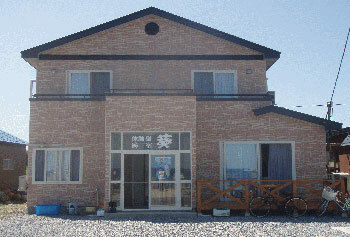 I was able to spend a comfortable time in the upper floor there is also a public bath. Yurikamome-Oedo Line from "Shiodome Station" is about a 7-minute walk. Just a 5 min. walk from JR Shimbashi station (Karasumori exit). Follow Shimbashi Nishiguchi Dori. Super Hotel is one of the hotel group with a chain across the country, it is always a hotel customer satisfaction is high. 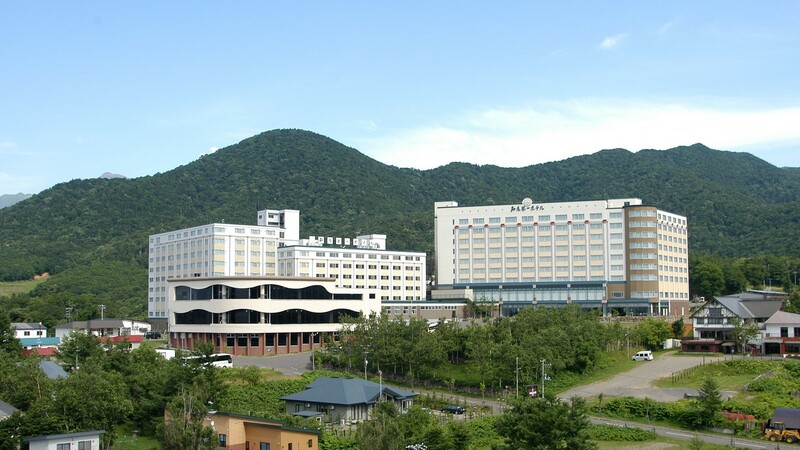 Facility is a building, such as the typical business hotel, but the staff of the service has been refined, I think I can enjoy a comfortable hotel life. Located in the prime location of 1-minute walk from Takeshiba Station Yurikamome. Guests can also enjoy a night view of the harbor view for built in Bayside. Also, here there is a prospect public baths, while soaking in the Jacuzzi, you spend can be luxurious time to look back and have a good time the Tokyo Bay. Since the room is there is a sea side and the city side, try to select your preference. Both are nice night view. Just a 7 min. walk from Kachidoki station on the Toei subway Oedo line. It is the location of the recommended. It's there to Harumi, but until the new Toyosu is about a 10-minute walk (about an 8-minute walk from the Kachidoki) So, you walk sufficient if sunny. It is the place, such as 5 minutes that it is taxi with one meter. Dinner is a 10-minute walk away when you eat Monja in Tsukishima. Rest is COSPA, I stayed on weekdays children and three people. Standard triple with breakfast, was 10800 yen for 3 people. I want to eat the OMA tuna! Please tell me the recommended hotels. 3 adults with a Chiwawa want to go traveling near for either a night or 2 nights, any recommendations? I’m planning to visit Matsushima. Please recommend me some good sightseeing routes and accommodations with a hot spring.